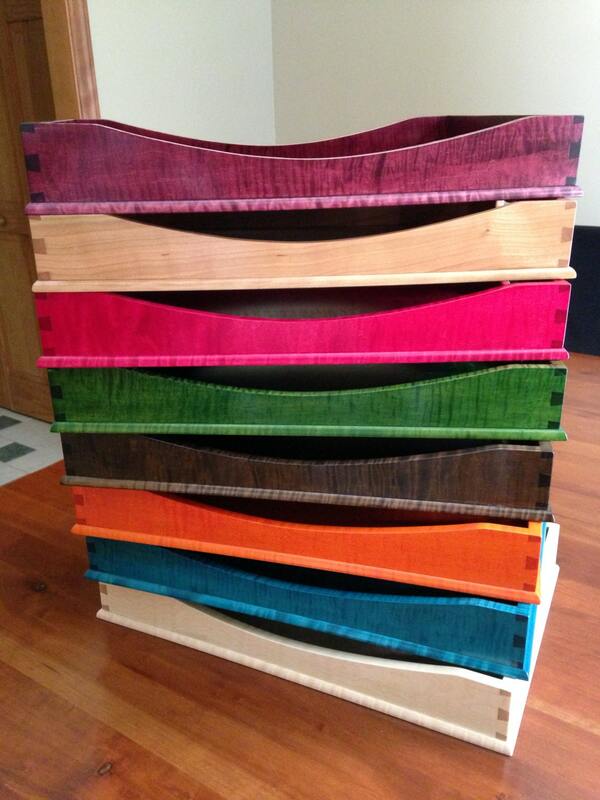 A note about our colors - we've tried to capture the colors here, but it's hard to make the colors exactly match each time we make them. 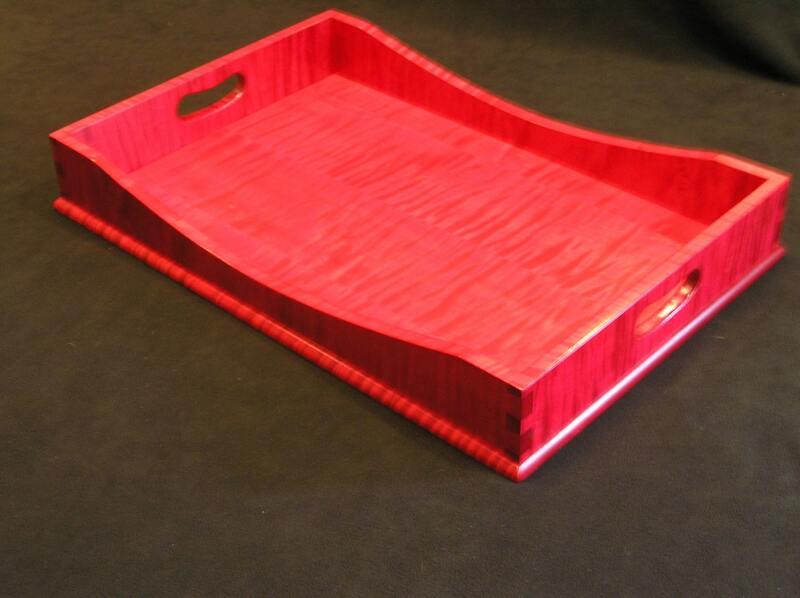 Our Ruby Red tray is a terrific, bright red with distinct pink undertones. 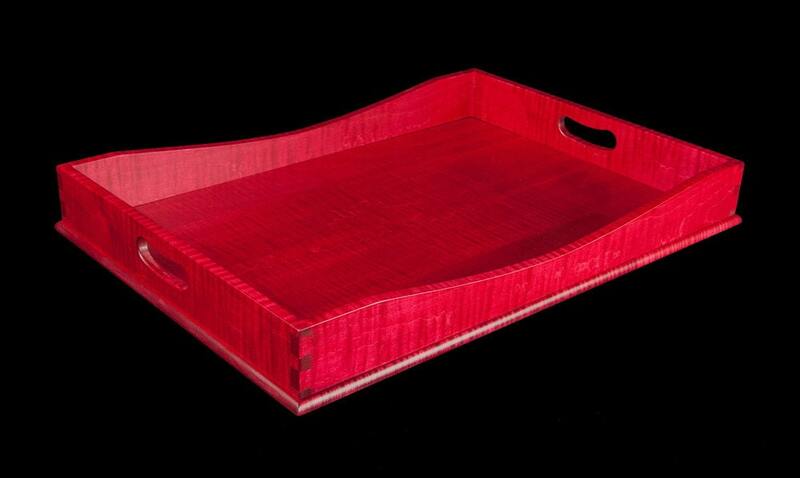 If you order our trays and you're not pleased with the color, we will accept your return for 30 days. 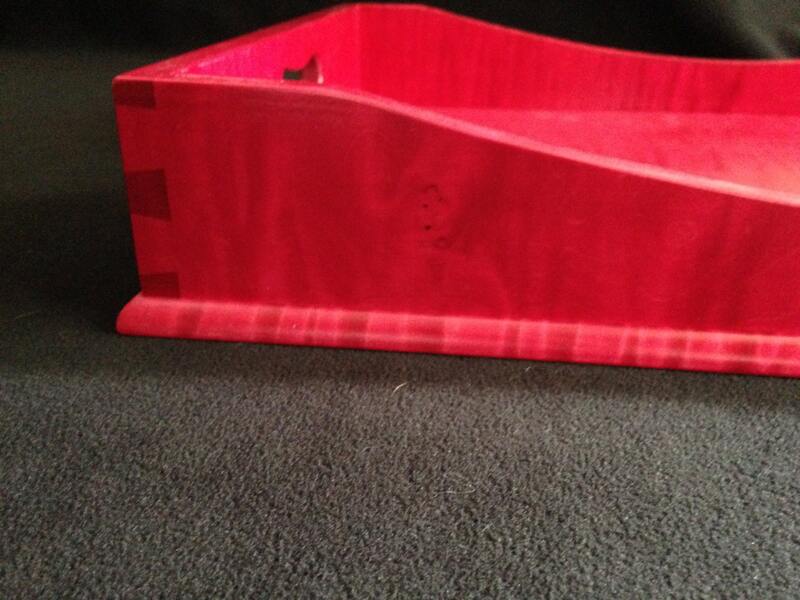 We realize it's a bit of a risk to order online (it's so hard to capture the colors!) but we want you to be satisfied with your purchase.